Details About the New James Bond film to be Released Tomorrow! One of the best things to happen in the wake of last year’s Crazy Rich Asians phenomenon was the resurgence of Michelle Yeoh, who absolutely deserved an Oscar nomination for her impressive performance. The success of that film led to Yeoh getting her own Star Trek: Discovery spinoff as well as a key role in Paul Feig‘s new comedy Last Christmas, and now she has signed on to join James Cameron‘s Avatar sequels, it was announced Monday on Twitter. Yeoh will play a scientist named Dr. Karina Mogue in multiple sequels to the highest-grossing film of all time. “Michelle has always created unique and memorable characters. I look forward to working with her to do the same thing on the Avatar sequels,” tweeted Cameron. With starring roles in numerous blockbusters, Yeoh is easily the most successful Malaysian actress in the history of entertainment. She starred in Ang Lee‘s jaw-dropping martial arts movie Crouching Tiger, Hidden Dragon and shared the screen with Pierce Brosnan‘s James Bond in Tomorrow Never Dies. She also starred in Danny Boyle‘s Sunshine, Rob Marshall‘s Memoirs of a Geisha, and James Gunn‘s Guardians of the Galaxy Vol. 2, in which she played Aleta Ogord. I’d love to see that character take on a bigger role in Vol. 3, if only because Yeoh has such a commanding presence on the big screen. Crazy Rich Asians was one of last year’s biggest box office hits, taking in $238 million worldwide, while Star Trek: Discovery has proven to drive subscribers for CBS All Access, which wasted no time giving Yeoh’s Capt. Philippa Georgiou her own series. 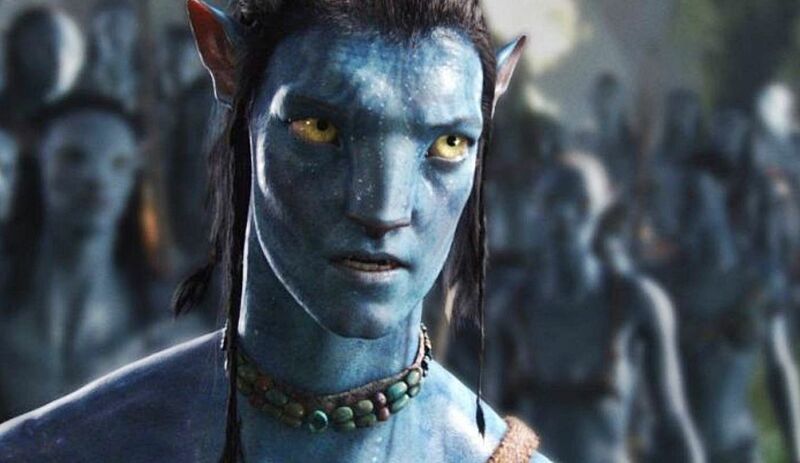 Avatar 2 is slated for release on Dec. 18, 2020. Sam Worthington, Zoe Saldana, Stephen Lang and Sigourney Weaver are among those returning for the sequel, and they’ll be joined by franchise newcomers Kate Winslet, Edie Falco, Oona Chaplin and Vin Diesel. Here’s hoping Dr. Mogue is a substantial role, because it would be a shame to waste Yeoh’s gravitas on a minor part. She’s represented by manager David Unger. Granbury Theatre Company Adds Three Performances Of MAMMA MIA!